The Chapel Harrogate has made it into the finals for the Vision Style Awards 2017. 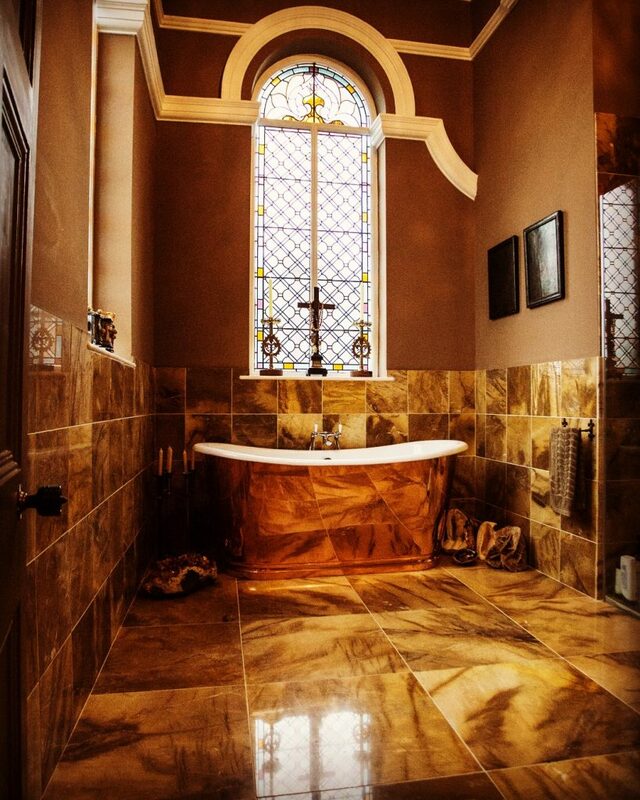 One of only 3 In the category of most beautiful bathroom. The Style Awards began over five years ago with the sole intention of highlighting the great design choices of independent hotels and B&B’s and has since grown to include a variety of sectors and venues including retirement villages, spas, bars, restaurants and hotels. 2017 has undoubtedly been the Style Awards’ most successful year yet, garnering hundreds of entries from across Europe – from France to Kosovo and everywhere in between.